If you're looking for something convenient but impressive to serve to dinner guests, our gourmet steak rolls are a favourite with customers. 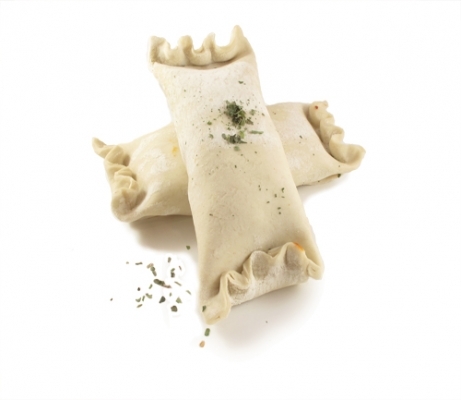 With strips of tenderloin wrapped in a light, crumbly puff pastry, they make an elegant presentation. Delivered in prepared packs, they cook with ease - just pop them in the oven 180C, cook for 40 minutes and serve.